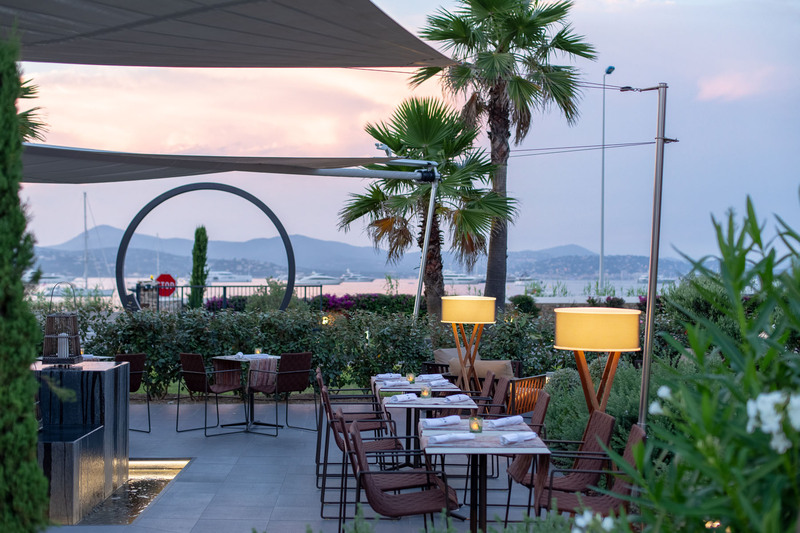 Nestling between the deepest blues of the gulf and the azure blues of the clear summer sky, the kube hotel saint-tropez and its two restaurants will send you sailing on a gastronomic adventure full of colours and sensations, wild with waves of taste from here, there and everywhere. 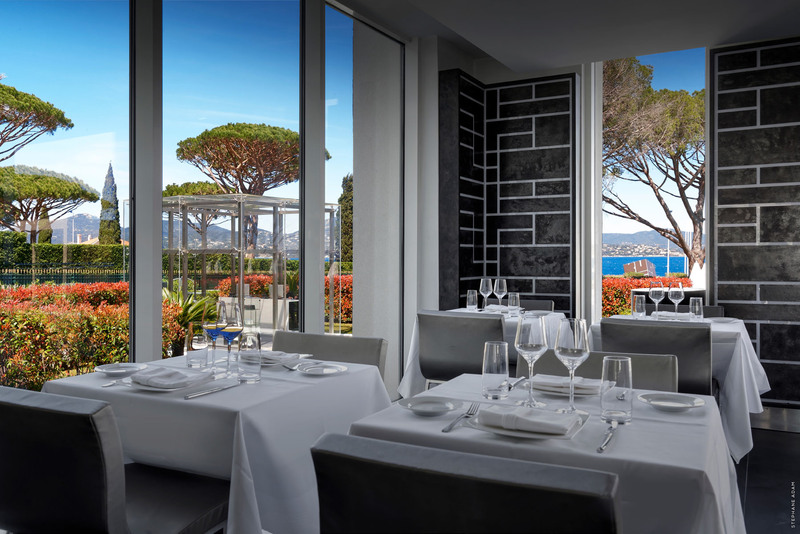 The Head Chef of the Marius restaurant, Armand Esbelin, stays true to his style with a full gastronomic menu that honours the Provencal flavors as well as creative flair on each and every item on the menu. 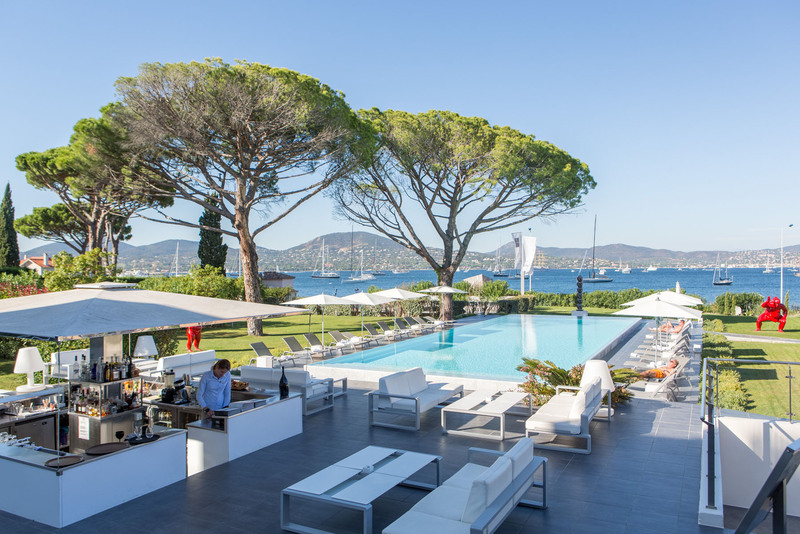 You will be welcomed with a private table and a pure moment of pleasure under the terrace’s peacefully shaded areas next to the cypress trees, overlooking the Gulf of Saint-Tropez. 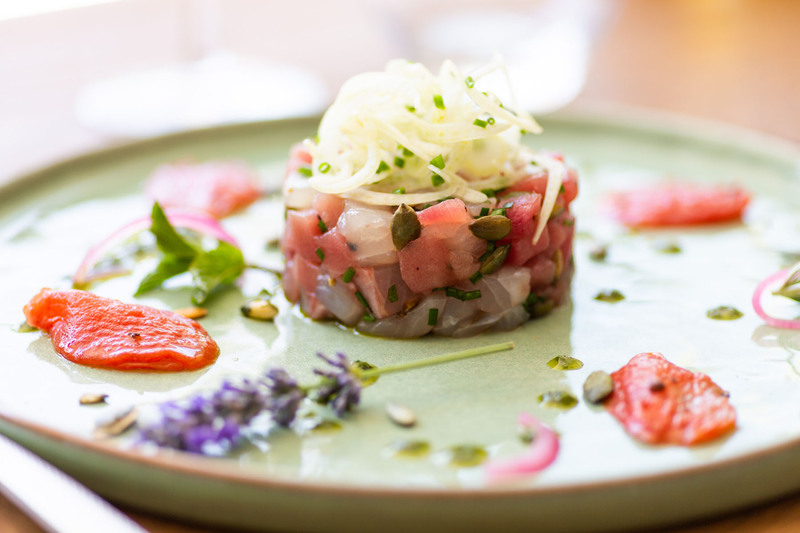 All though lunch, afternoon tea, “apéro” and dinner, you will be pampered with Mediterranean delights that combine everything that is greedy and healthy for a beautifully hedonist meal. 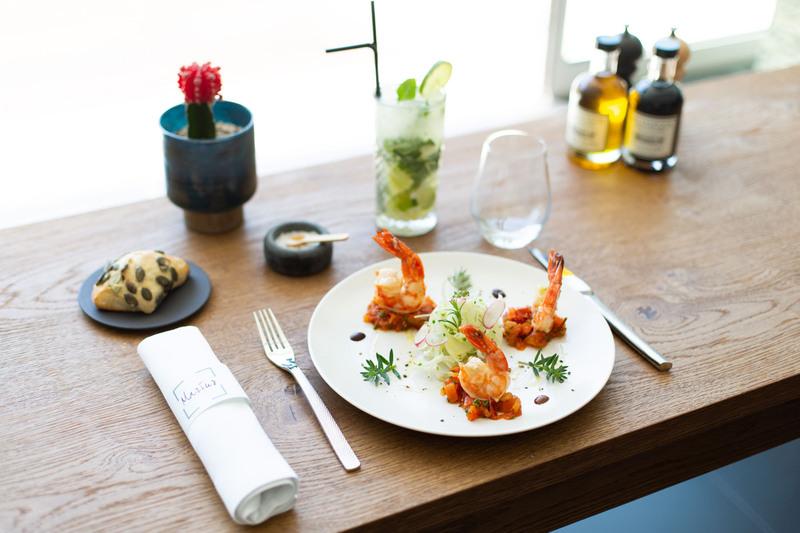 On the menu you will find artistic and indulgent dishes full of Mediterranean colours, from olive green to lemon yellow. 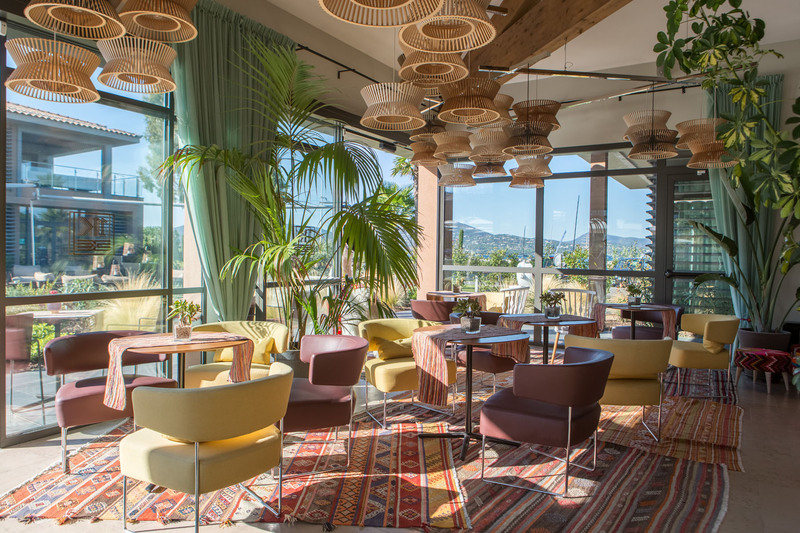 To complete the experience, come and discover the creations of our barmen, experts in mixology and inspired by our award-winning bars of the group, and the diverse wines list will delight your taste buds. 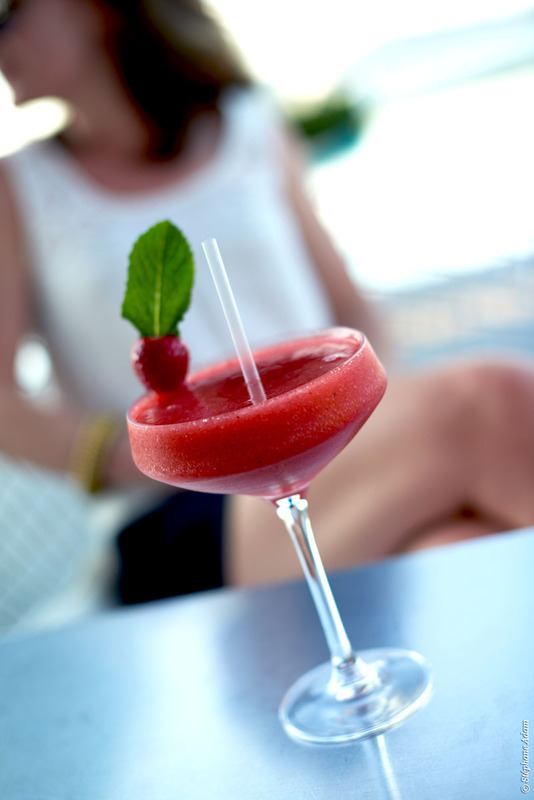 The South of France has joined forces with south america to bring you a sumptuous cocktail full of sunny flavours in each and every one of our resort’s relaxing spaces. Then, as the sun sets into the sea, magical colours are projected all around, announcing the end of the day. As the moon rises, the SKY BAR awakens and welcomes all party animals. 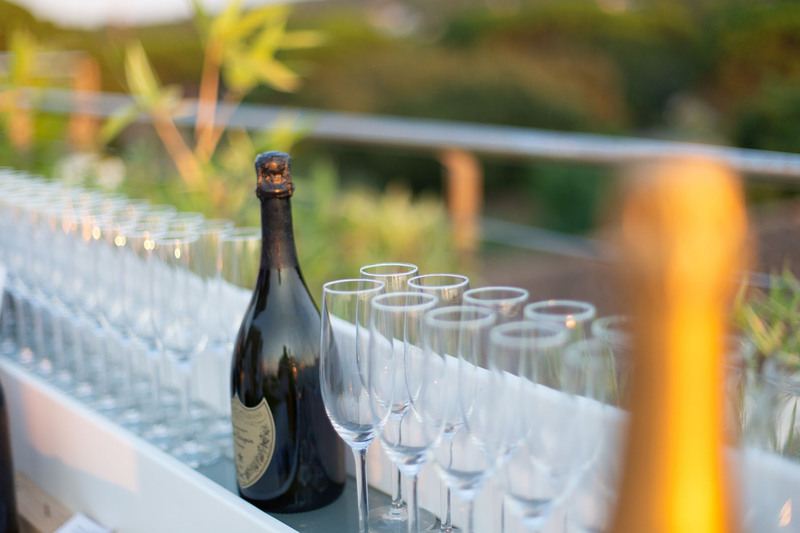 As the evening becomes cosy and festive, the sounds of the SKY BAR resonate all around, and waves roll along in the background of the DJ sets. OPEN FROM JUNE TO SEPTEMBER. PRIVATE BOOKING ON REQUEST.